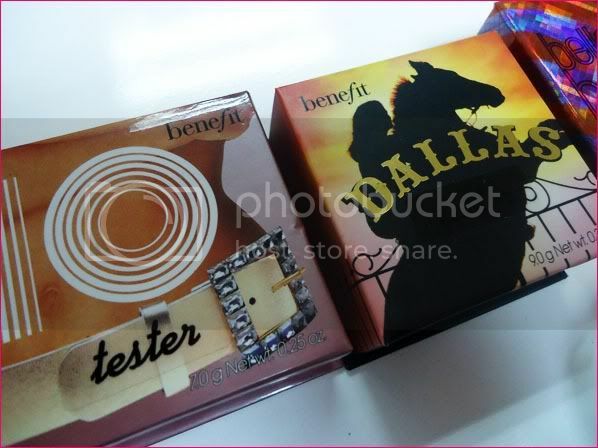 Welcome to Manila, Benefit Cosmetics! 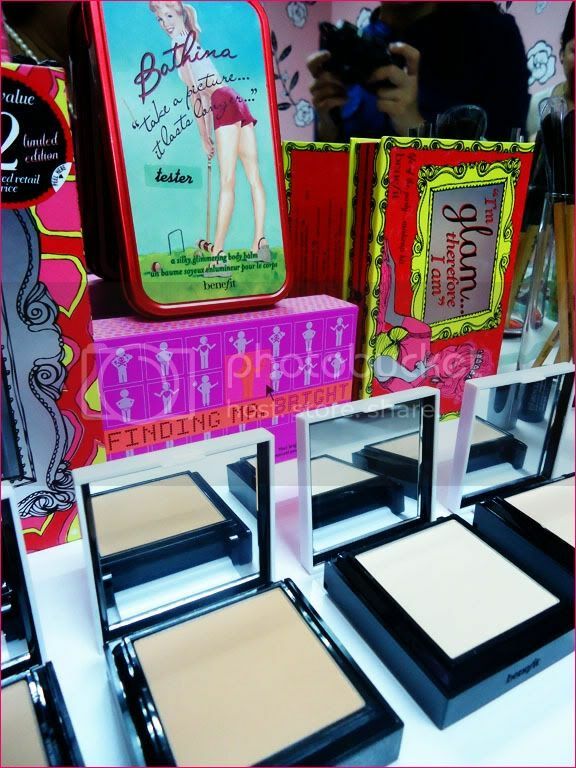 It was a couple of weeks ago when I received the invitation to catch a sneak peek of the Benefit office and the products to be sold in Manila when I uttered a gasp and a smile. 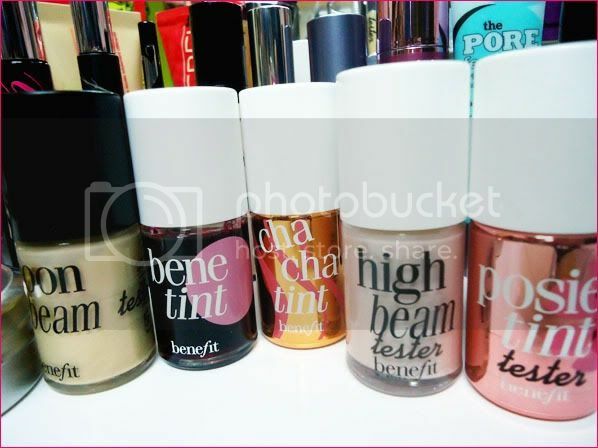 When I was 19, I discovered Benetint, the cult favorite of fresh-faced women who wants just a hint of blush and an all-natural look. 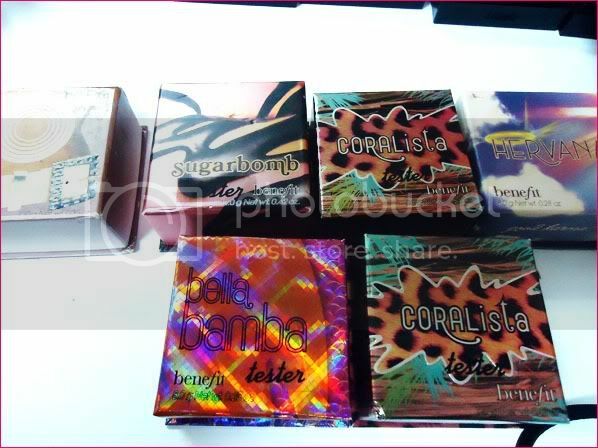 It was a couple of years after when I saw their products such as Posie Tint, Lemon Aid and Coralista that I was truly intrigued and piqued and amazed. 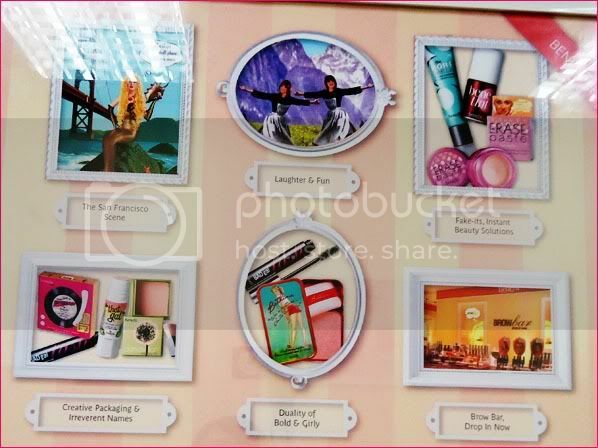 Benefit hit me as a brand reminiscent of pin up girls and feminism. 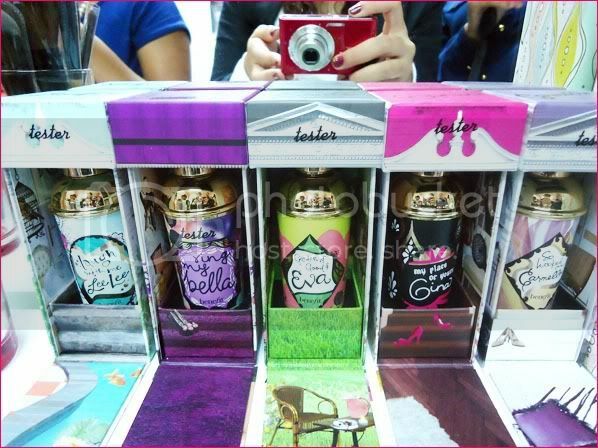 I am a huge fan of their witty names and quirky packaging. The only pimple on the complexion was that it was not available in the country and that it was hard to order from anywhere at all. 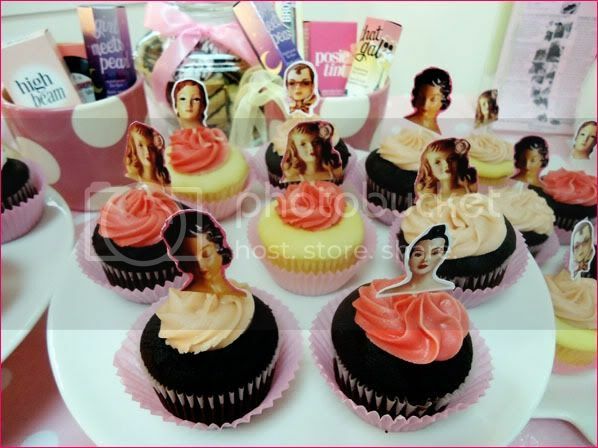 Being at the Benefit Headquarters is such a pick-me-upper. 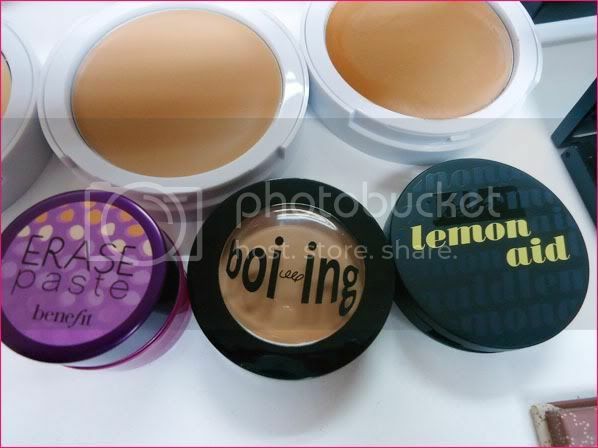 Any makeup junkie like me knows the Benefit concealers by heart: Erase Paste, Boi-ing and Lemon Aid. Hello, Flawless indeed made me flawless and bright on this day where I only had three hours of sleep. 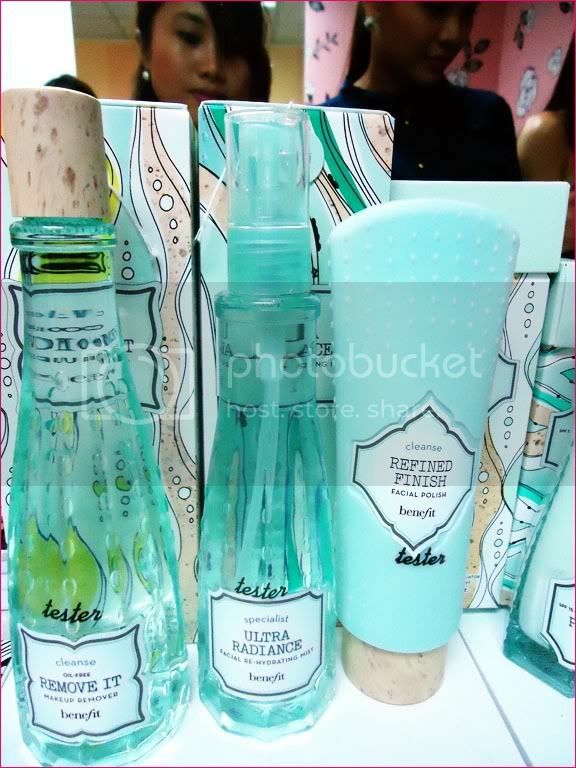 Benefit's Got Skincare and according to Jheng, the makeup remover does wonders! There are kits like Finding Mr. 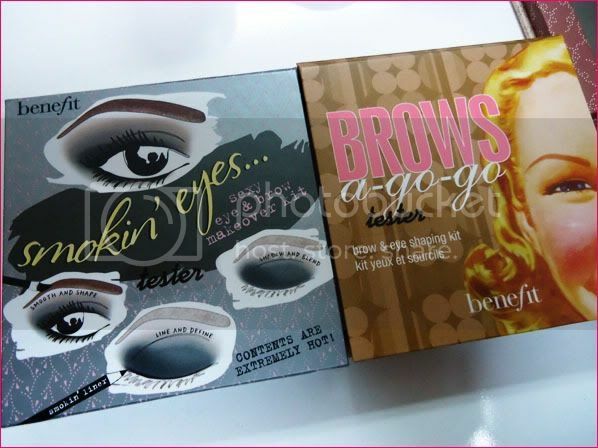 Bright that has smaller versions of products. And here we are, dizzy and natataranta which products to play with first. Happy Benefit Girls: Shenny, Phoebe, Jhengky, A Very Sleepy Me, Martha, Dior, Benefit's Chief Fun Officer, Aubrey Bautista and Liz. 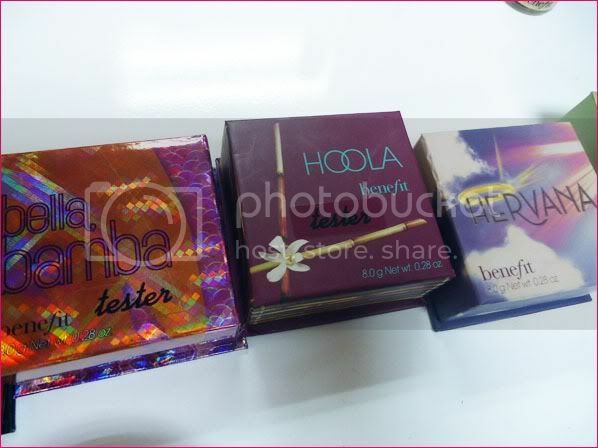 I got Porefessional and Bella Bamba from Aubrey and will be sharing a review in the next few days! Oh and like them on Facebook for promos and contests, too!